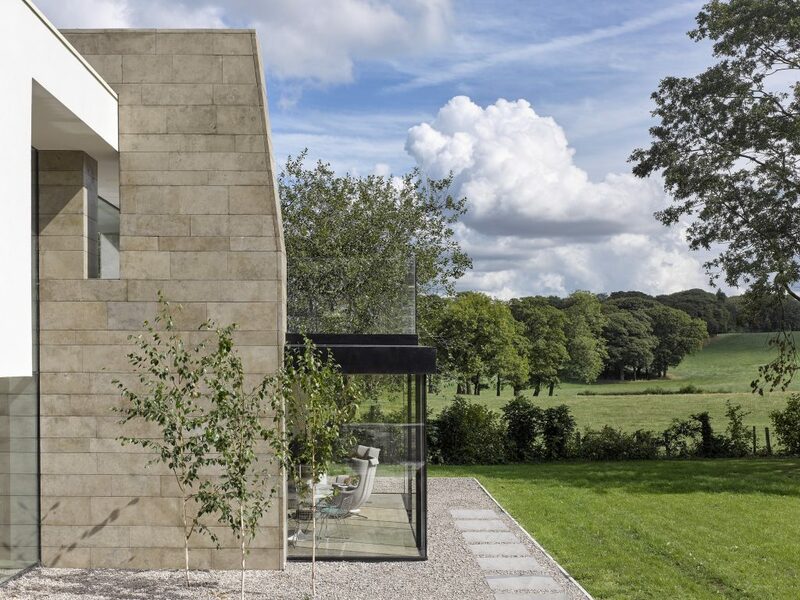 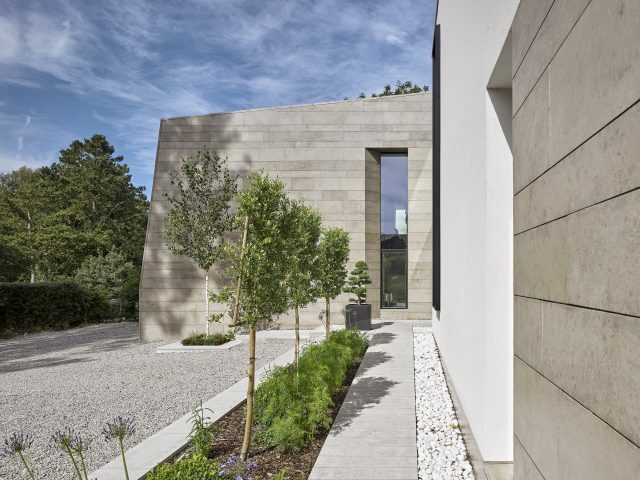 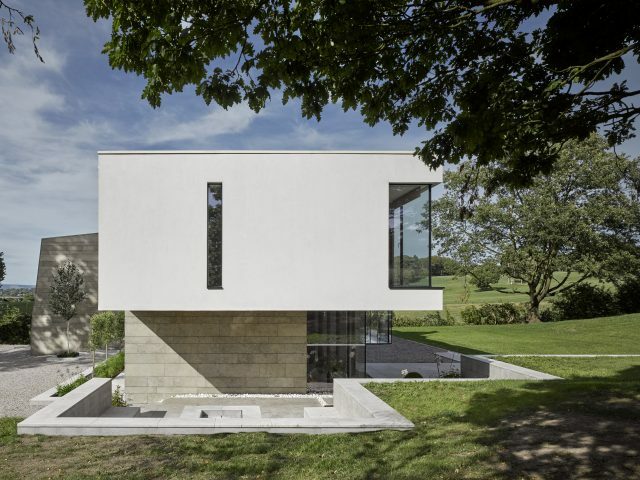 Jura House is a contemporary new-build house set within a conservation area in the Ribble Valley, Lancashire. 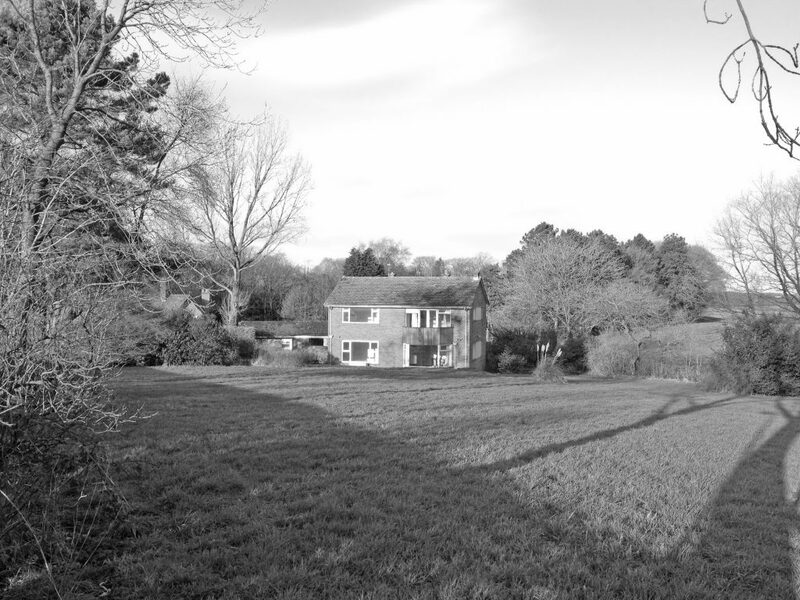 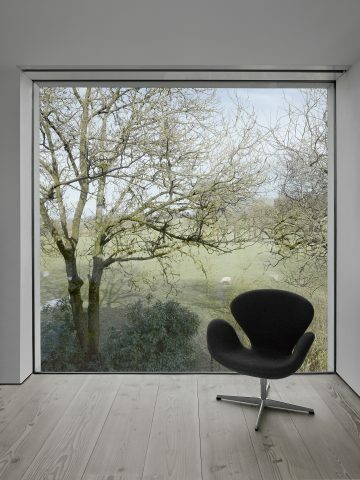 The building replaces an existing seventies dwelling on a large plot, surrounded by open countryside. 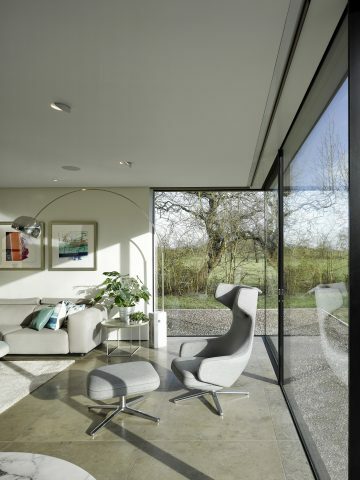 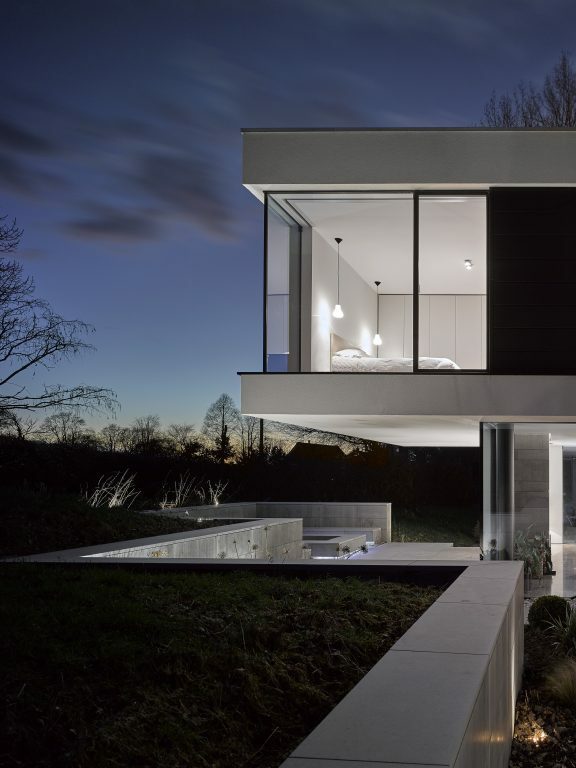 The brief was to create a contemporary, sustainable home, to maximise natural light and respond to the views from the site over the rolling countryside. 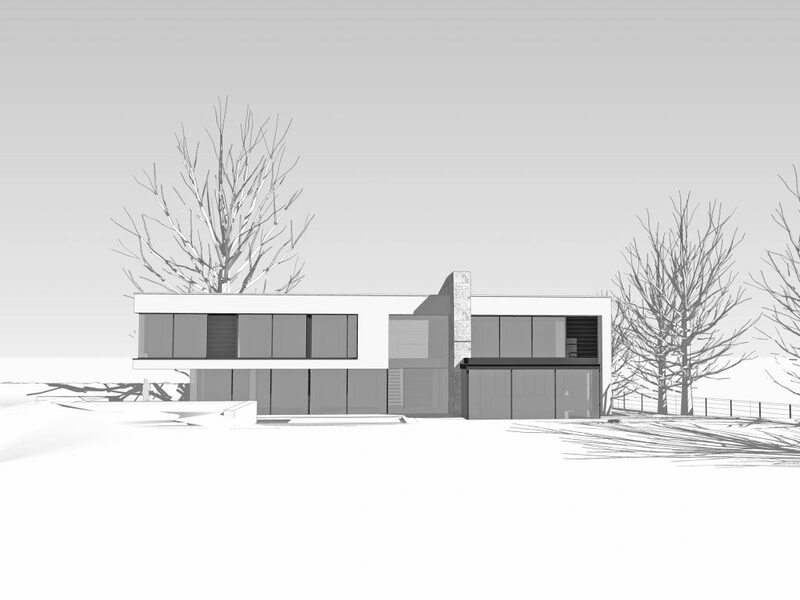 The conservation officer described the design as a “breath of fresh air” whilst working together to gain planning consent. 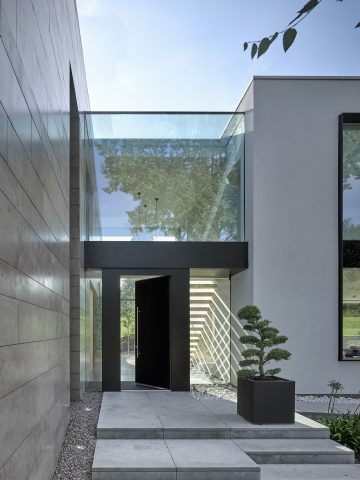 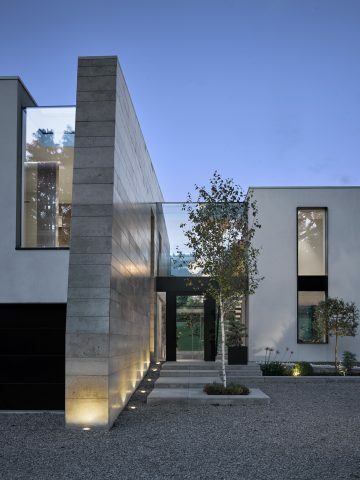 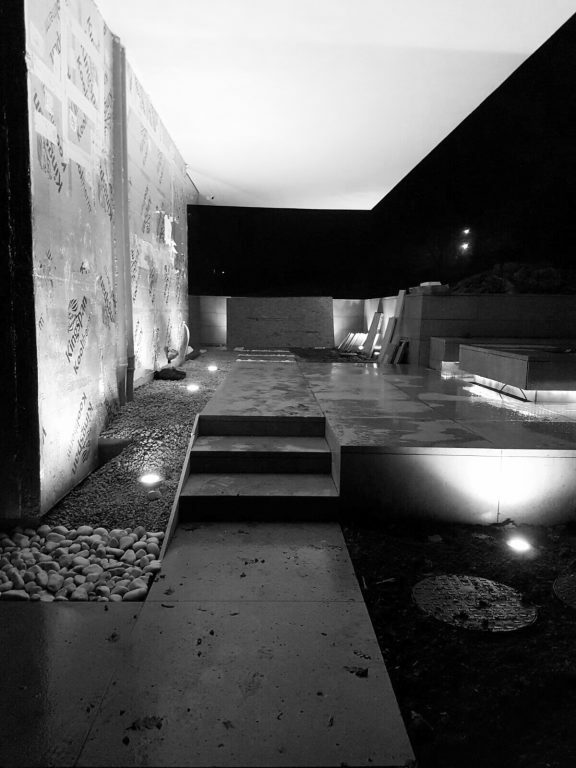 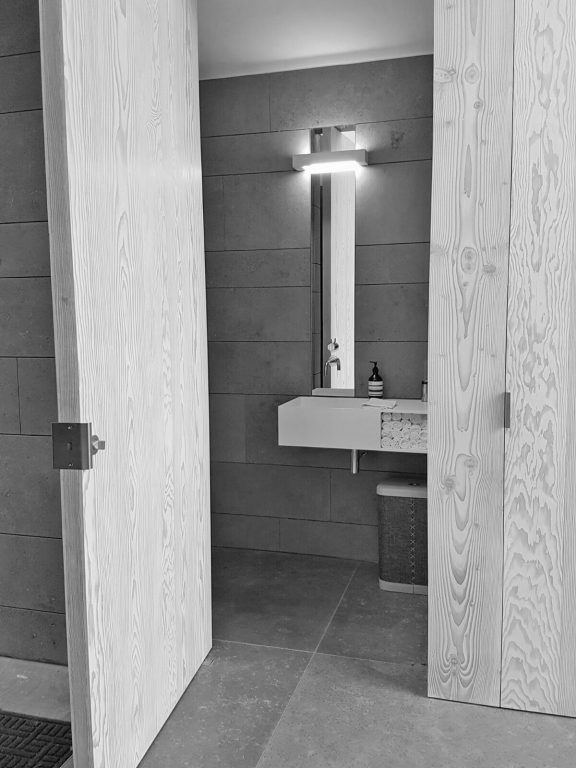 As well as the architecture, we were responsible for delivery of interior, lighting and landscape design. 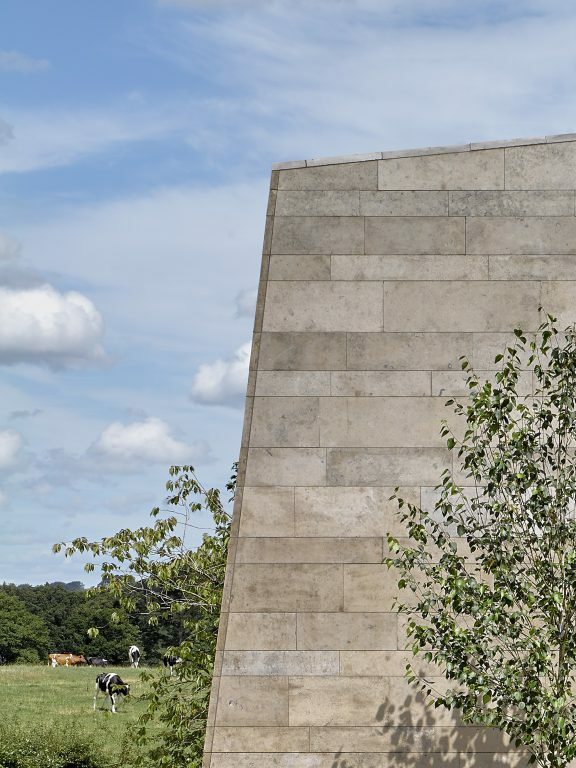 The building won the ‘Residential Build’ category at the 2018 Northern Design Awards.